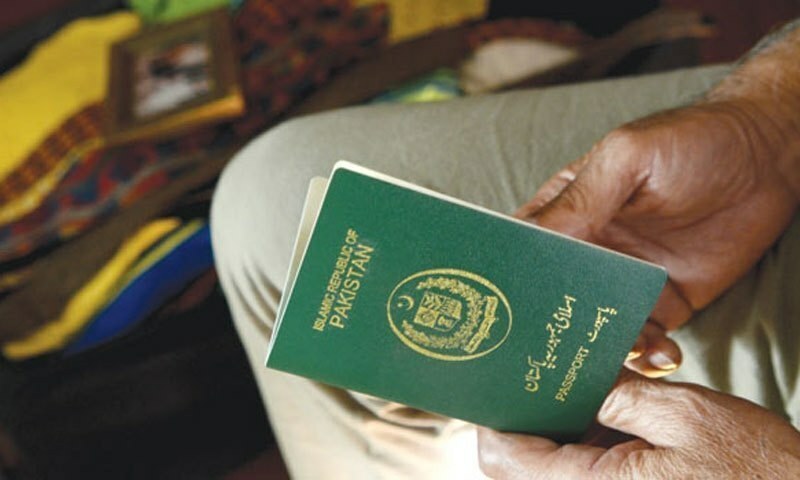 ISLAMABAD: In an effort to bring about a boost in the tourism sector, Pakistan on Friday announced to introduce on-arrival visas for 50 countries and e-visas for 175 countries. Talking to the media on Friday, Information Minister Fawad Chaudhry shed light on some of the salient features of the new visa regime that he said has been formulated in consultations with all the concerned departments. Apart from granting on-arrival visas and e-visas for various countries, other eminent features of the visa regime entail the provision of Business visa of 68 to 96 countries along with IATA approved tour operators to be allowed to bring tourist groups to Pakistan. In addition, cross-border travel is to be non-restricted and foreigners are to be allowed to travel within open cantonment areas freely.